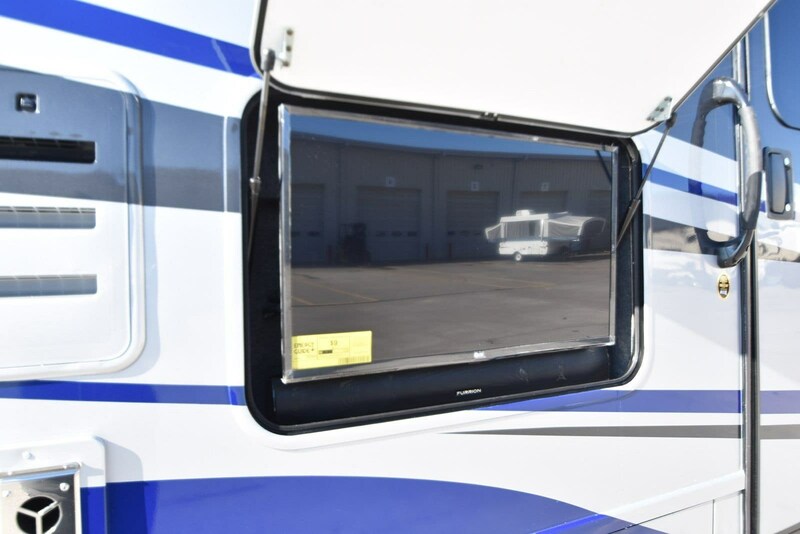 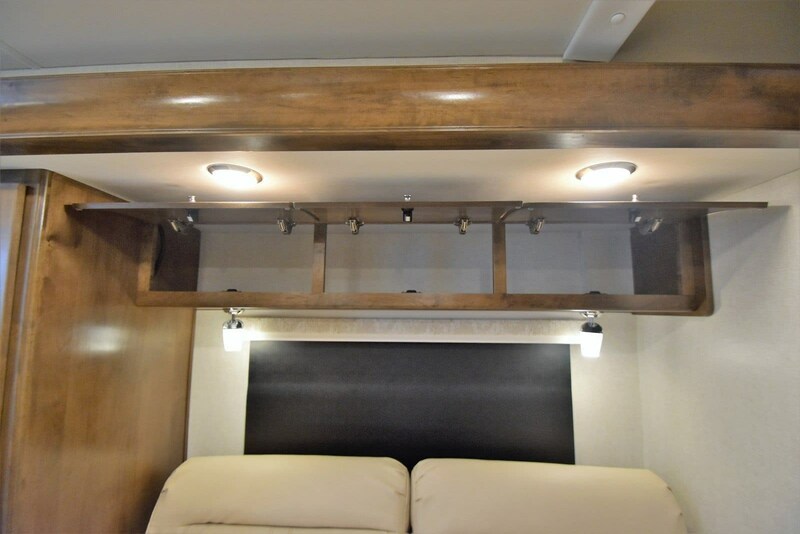 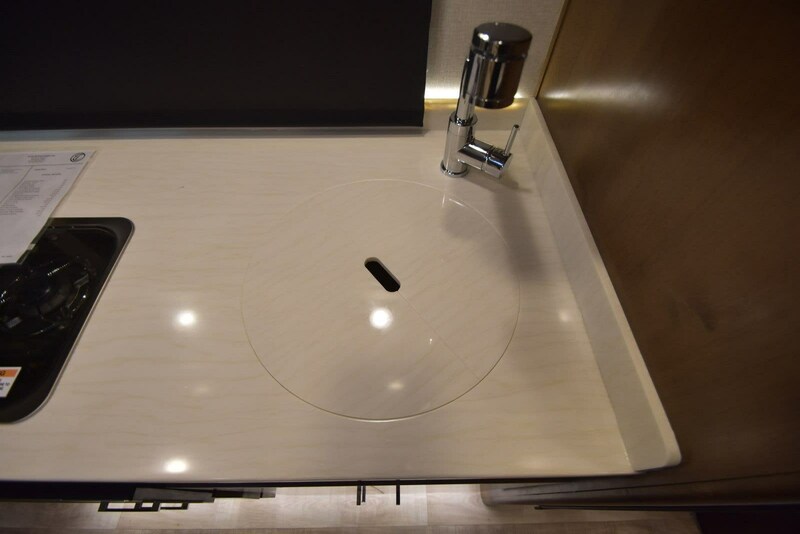 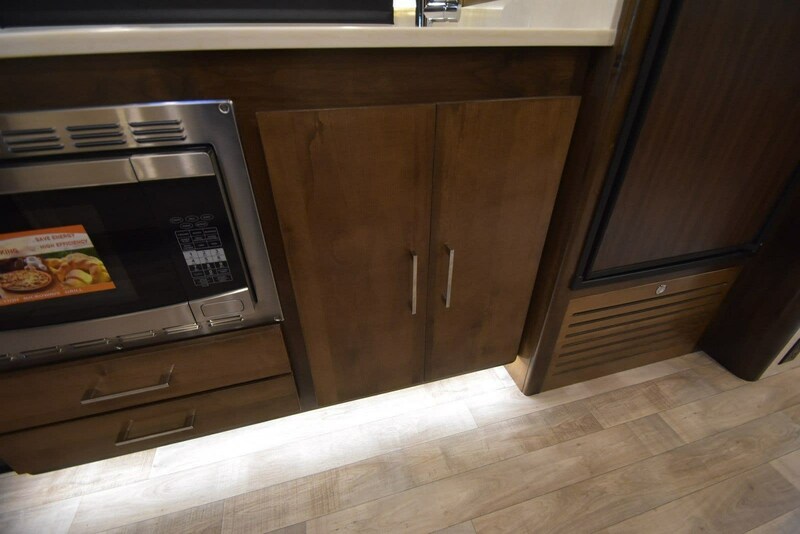 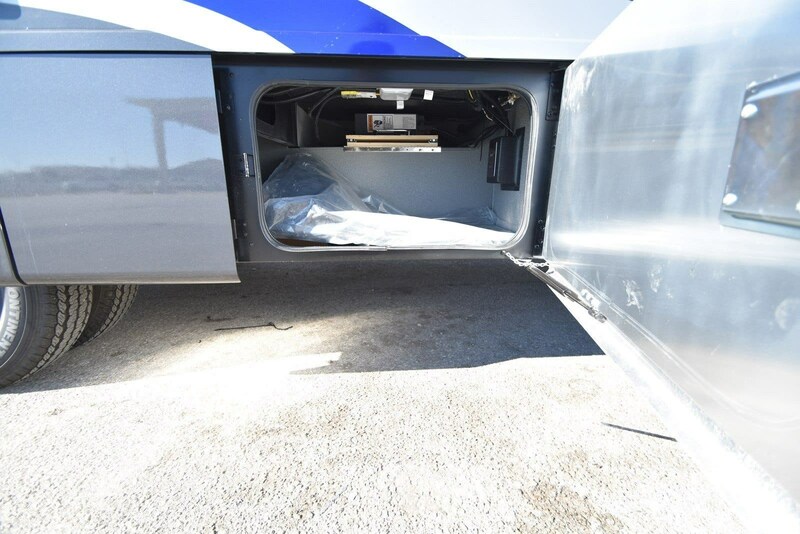 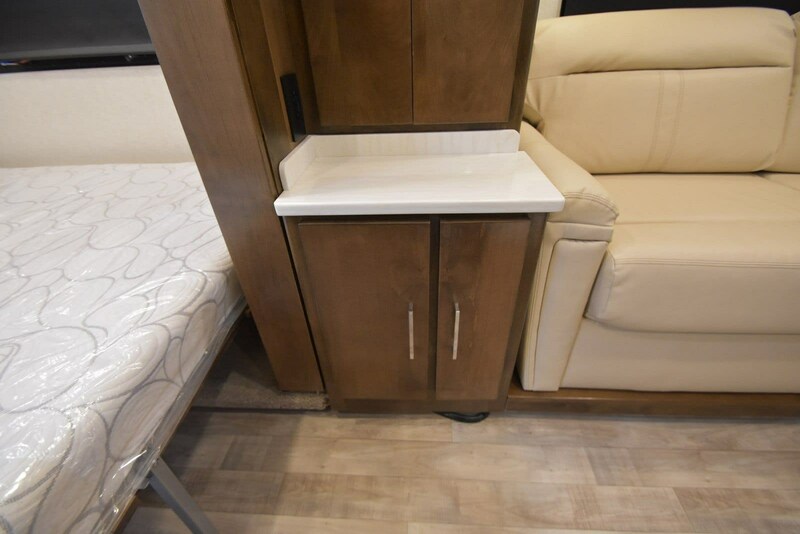 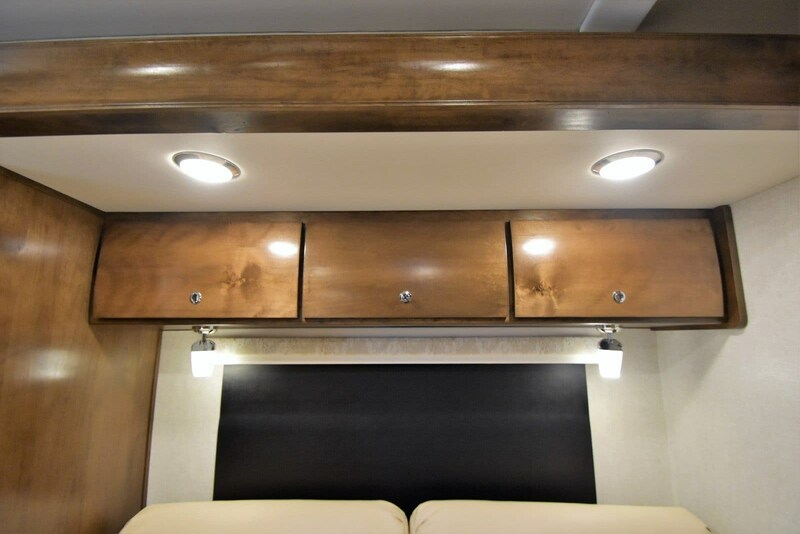 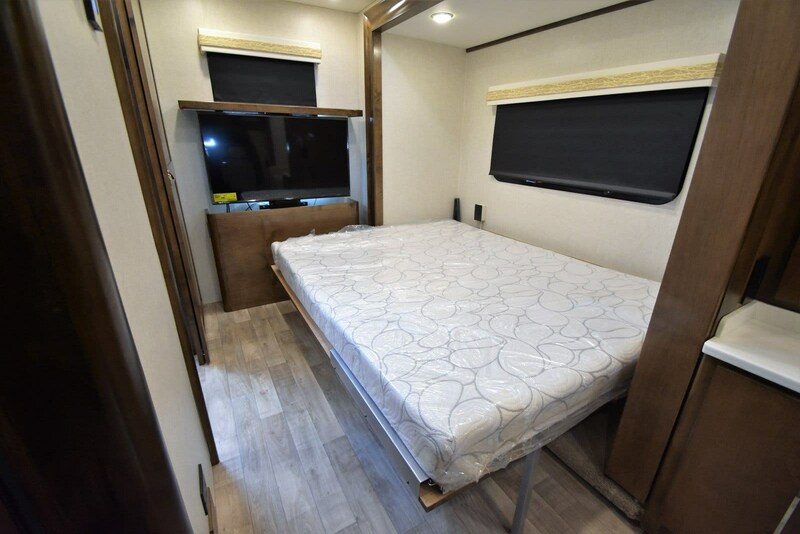 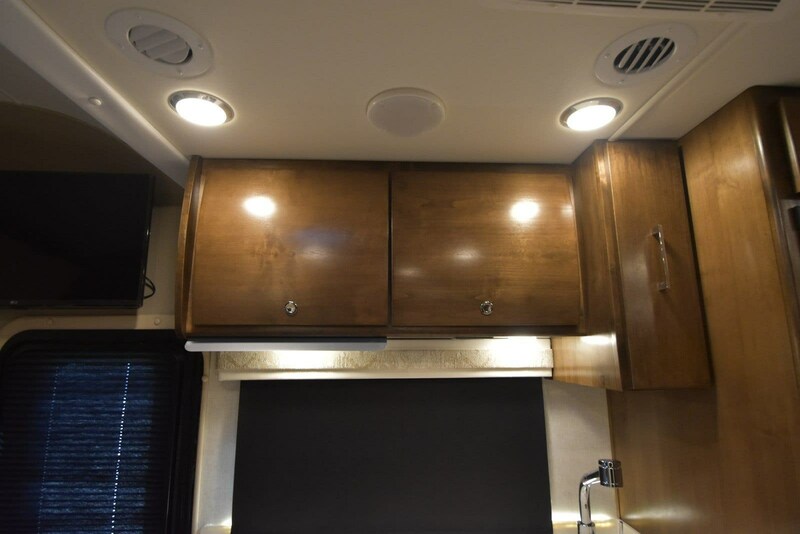 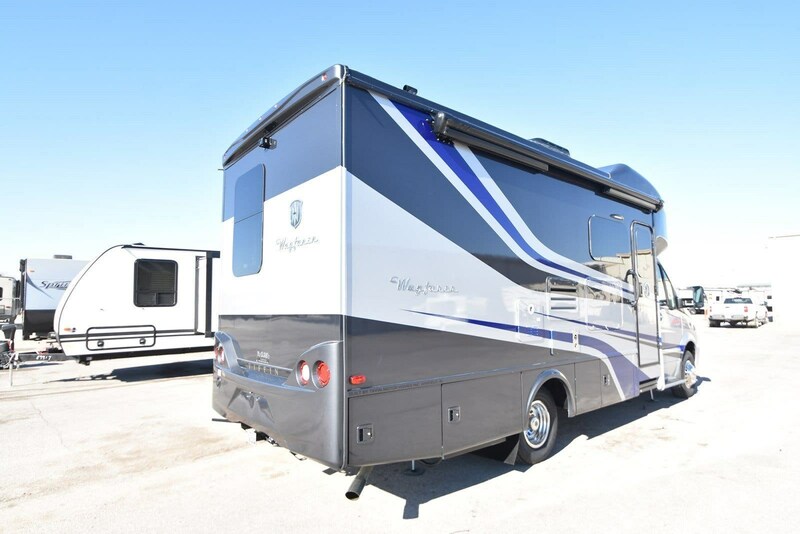 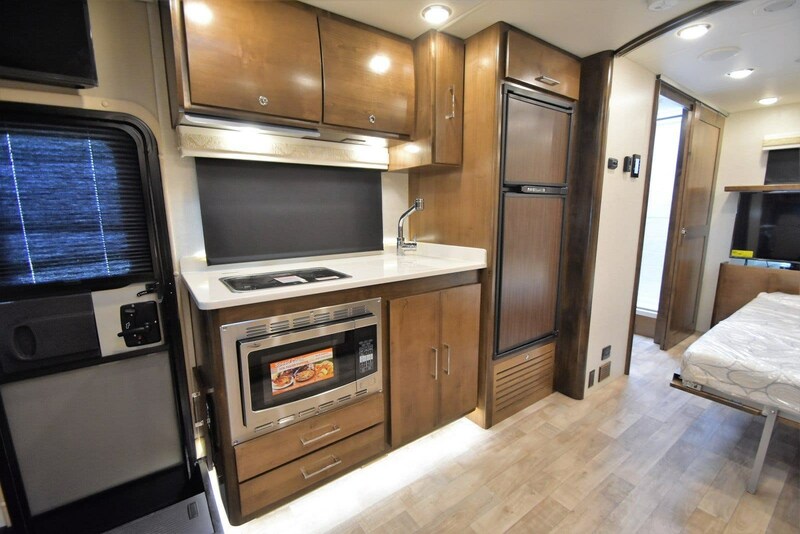 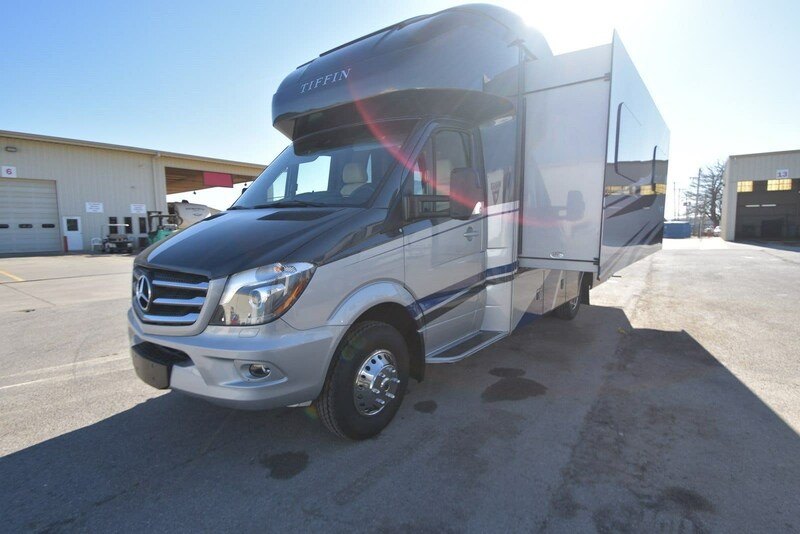 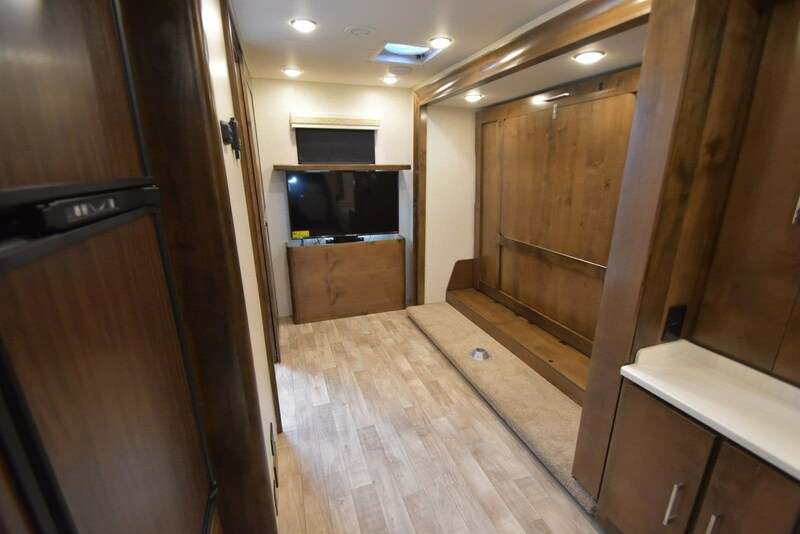 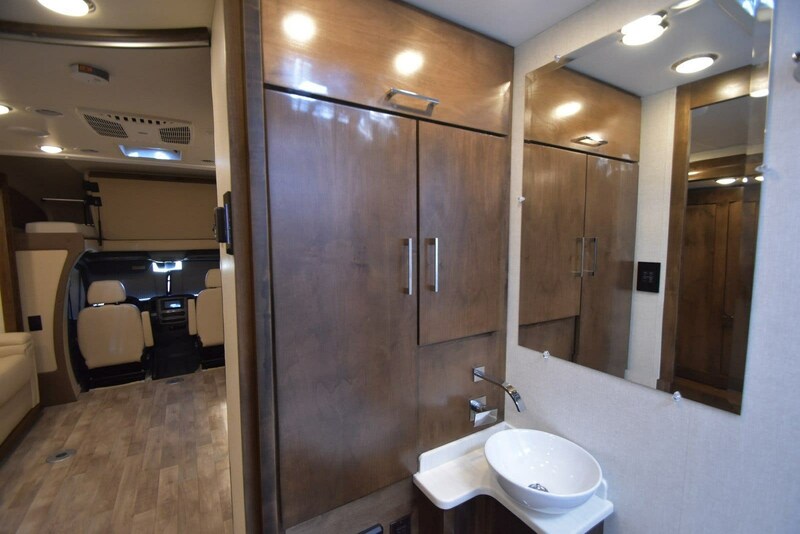 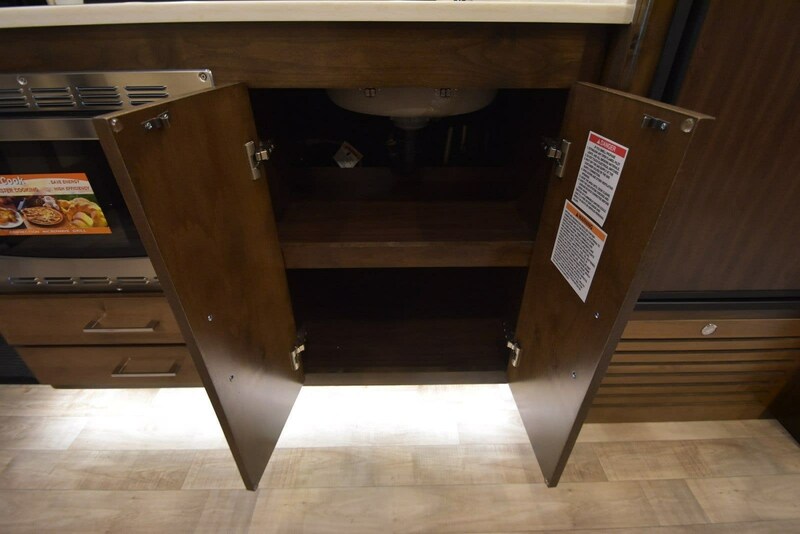 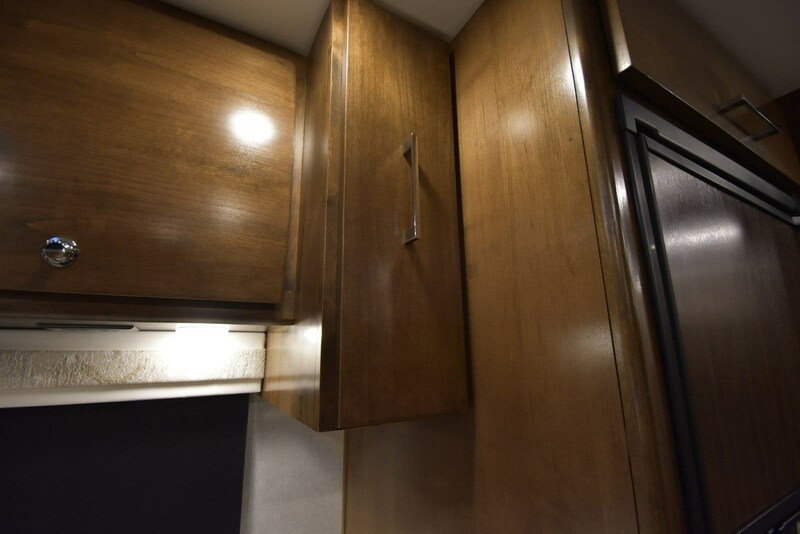 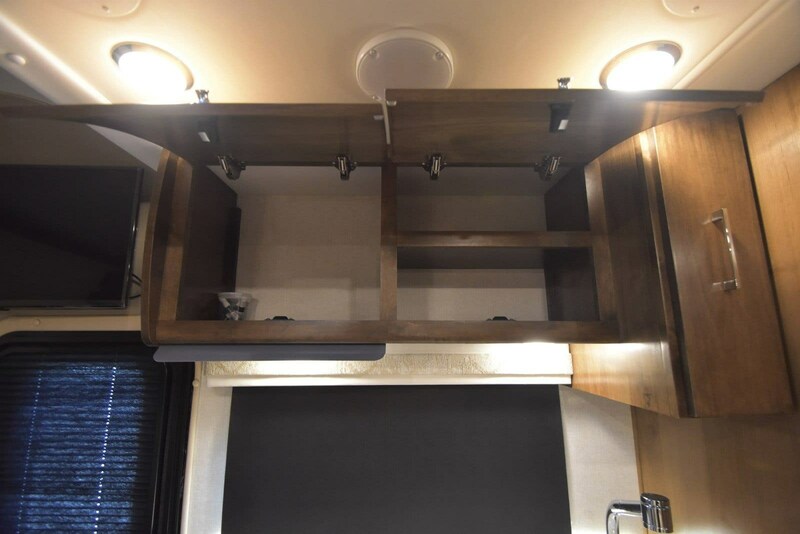 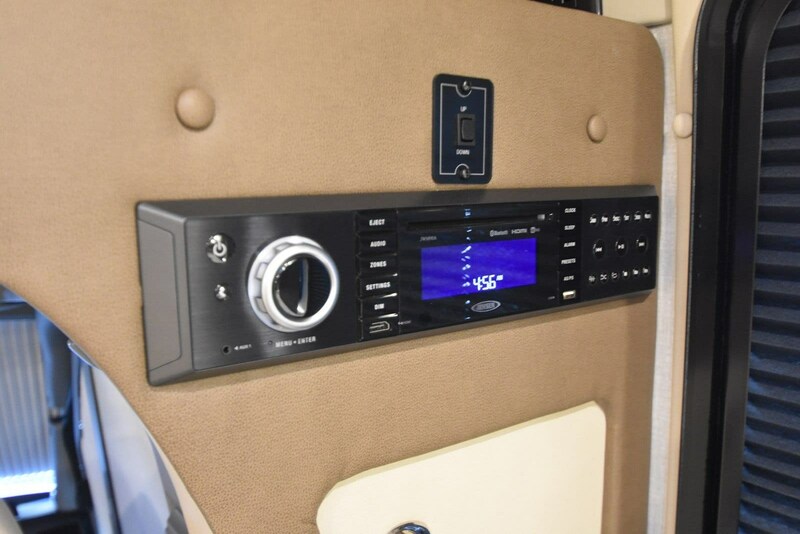 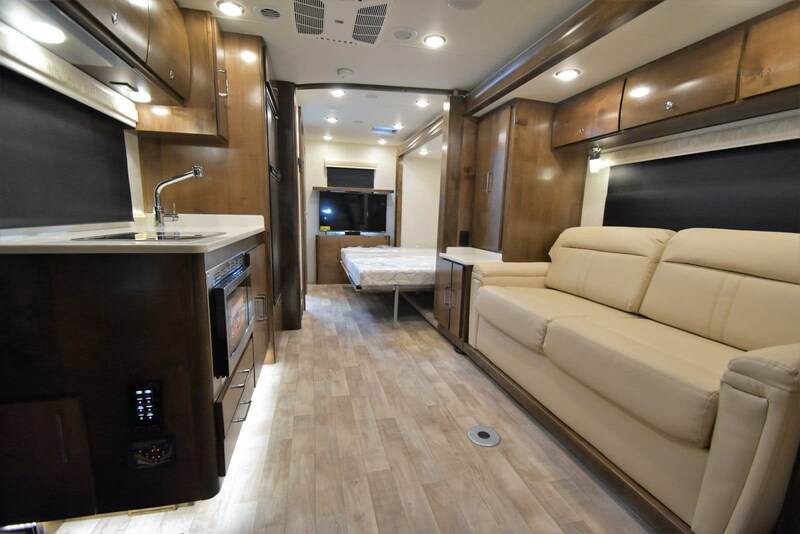 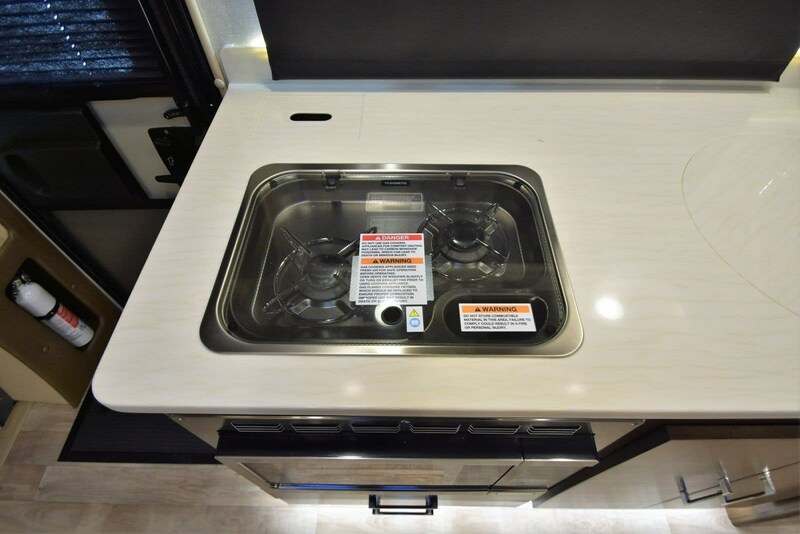 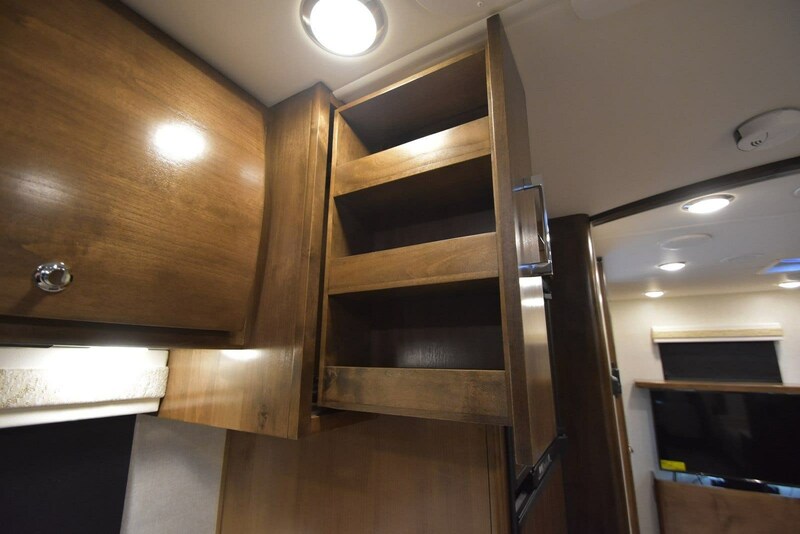 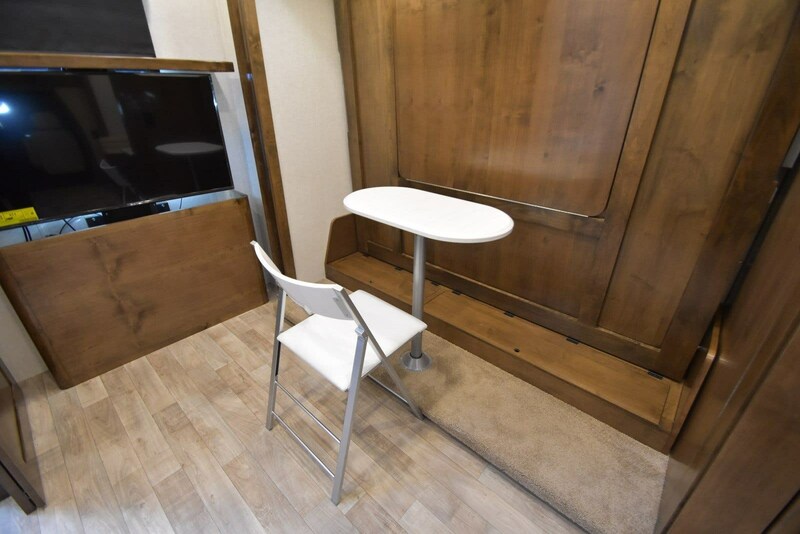 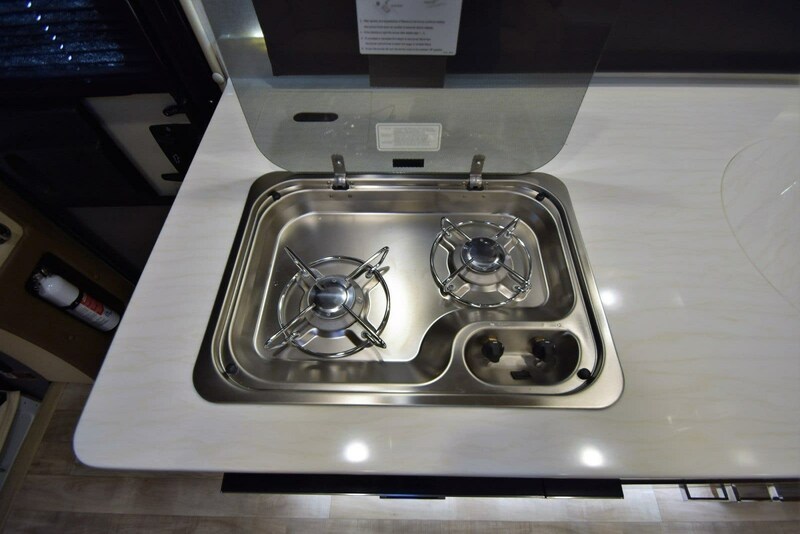 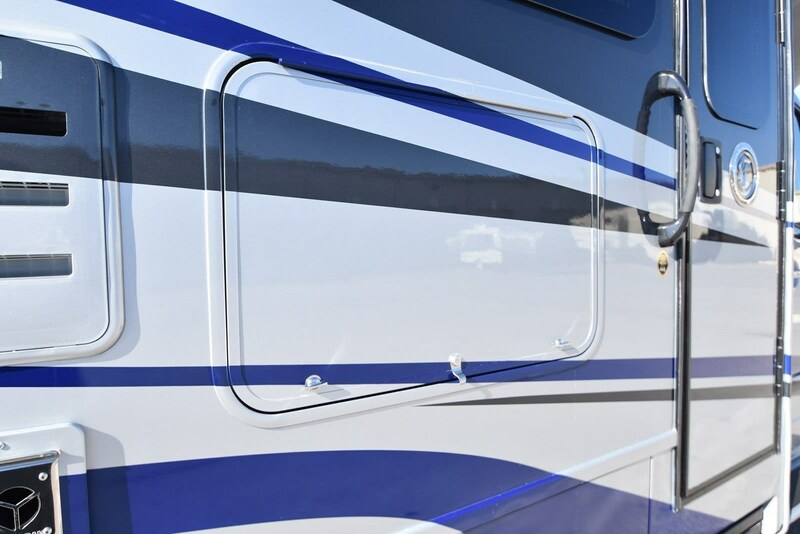 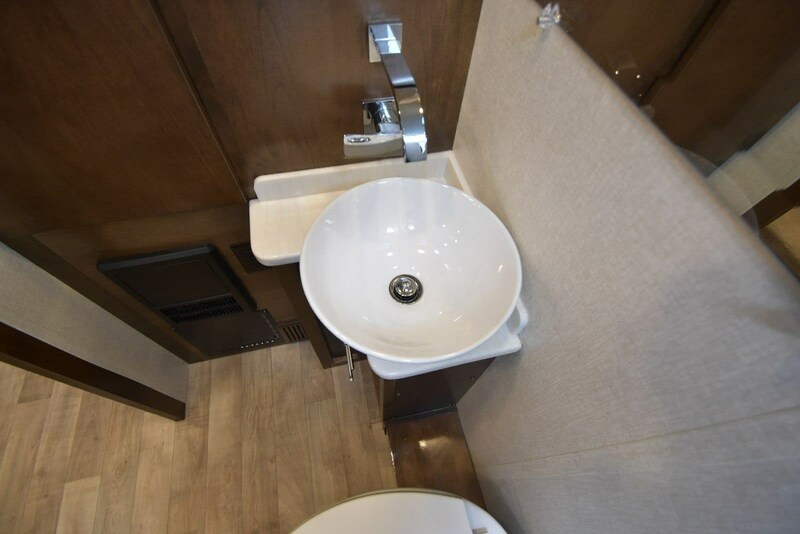 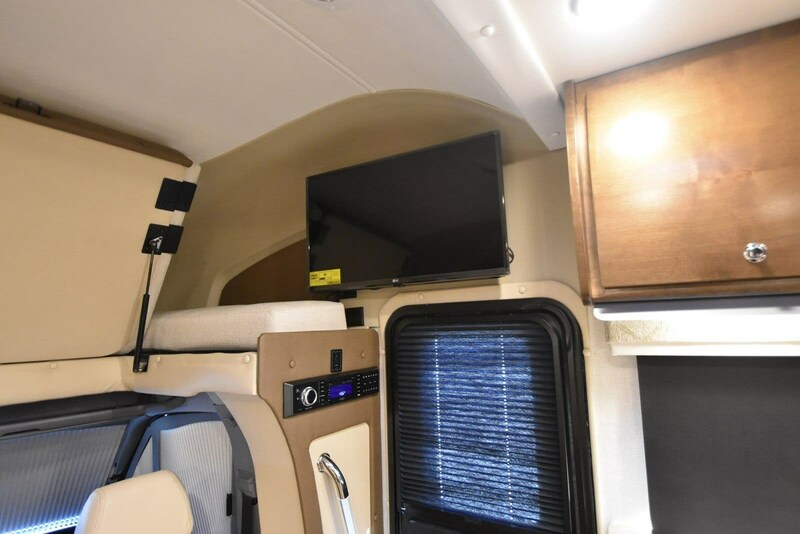 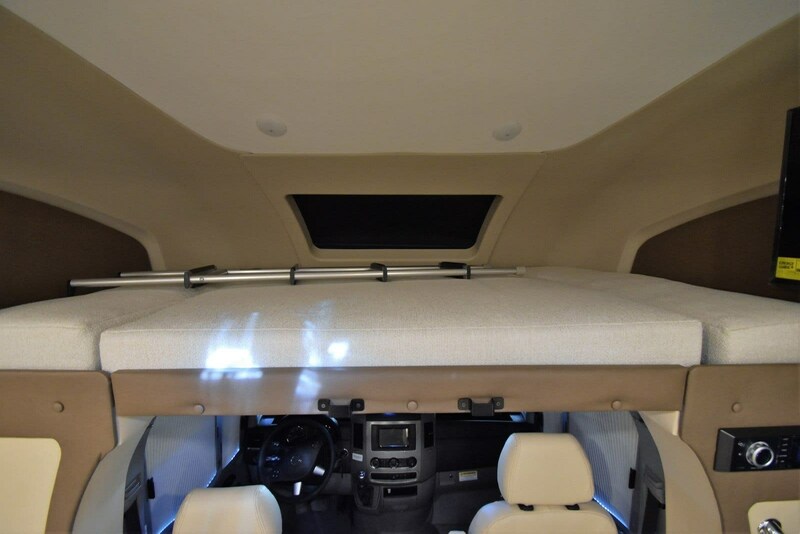 Tiffin Wayfarer class C diesel motorhome 24 FW highlights: * Queen Murphy Bed * Sofa Bed * Cab Loft BedJust imagine you and your favorite person riding down the road to find adventure or your kid's tournament. 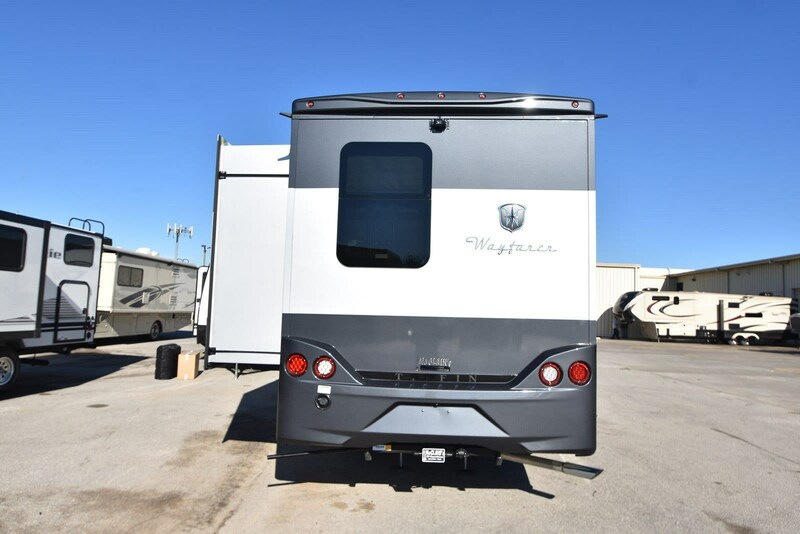 This Wayfarer 24 FW class C diesel motorhome offers four seatbelts, a full wall slide out providing more interior floor space to move from one end to the other, and sleeping space for six. 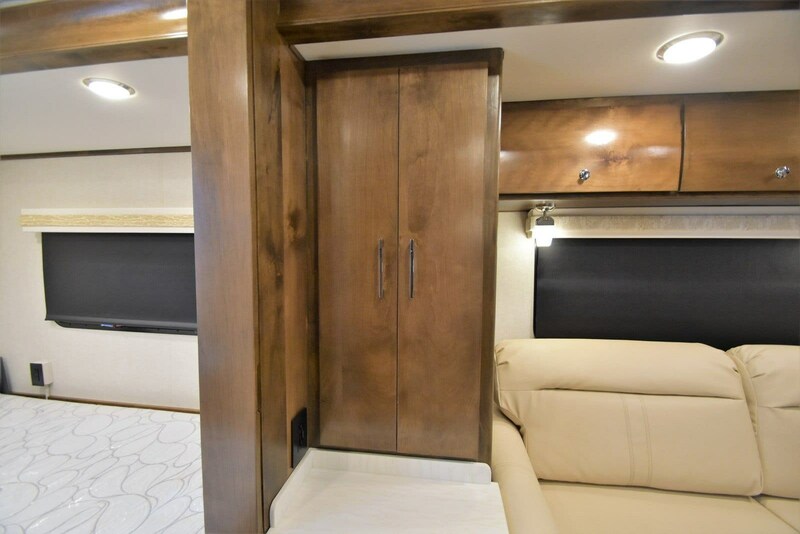 You can retire to the queen Murphy bed while the kids choose to sleep on the sofa bed or on the loft bed over the cab. 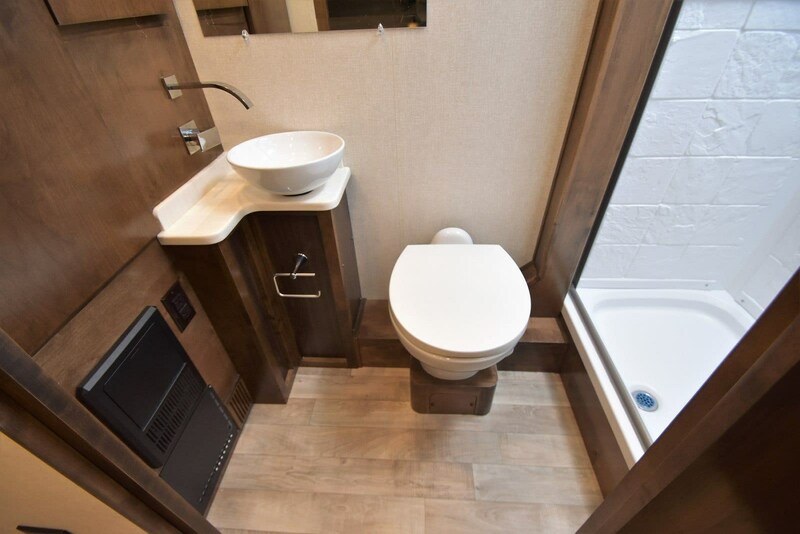 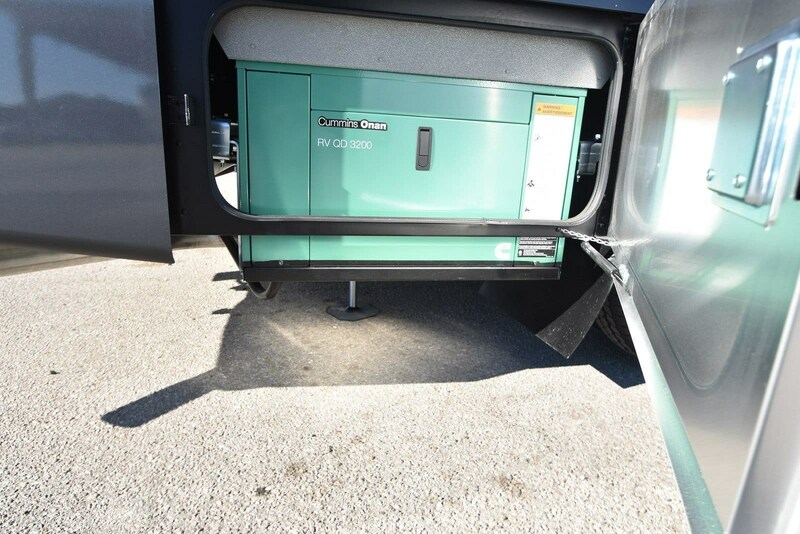 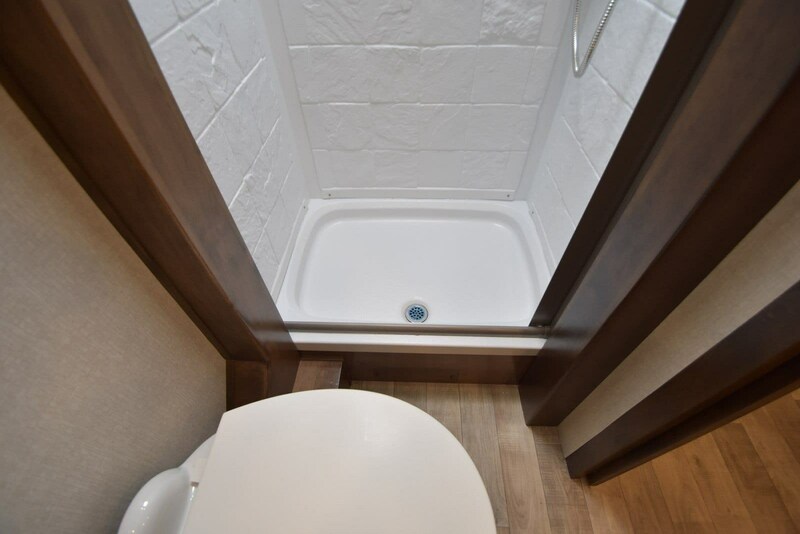 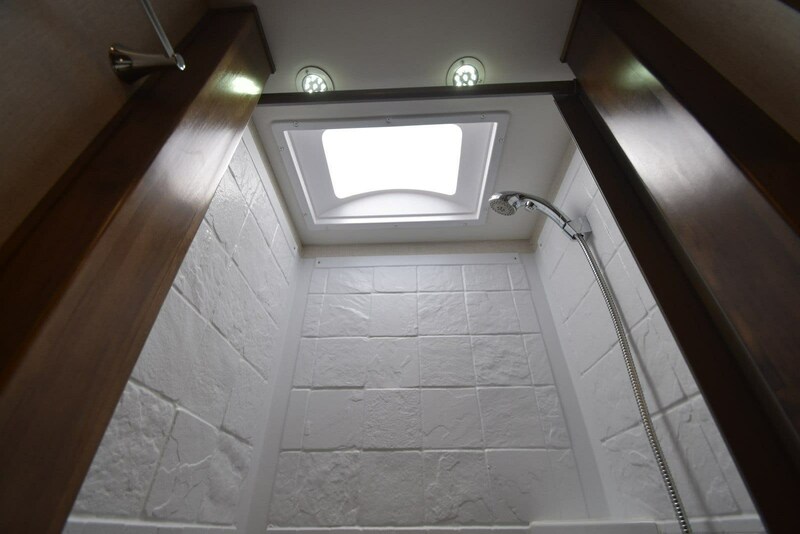 The rear full bath provides all you will need to stay clean and ready to go. 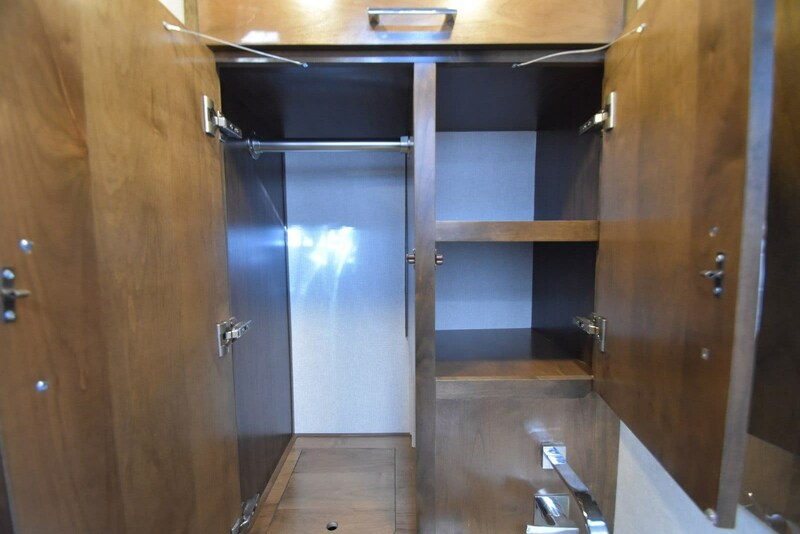 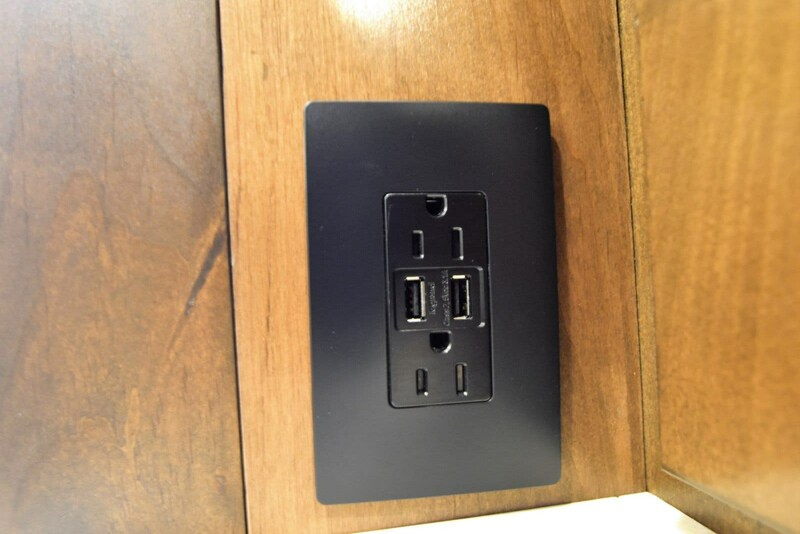 There is wardrobe storage, pantry space, and much more. 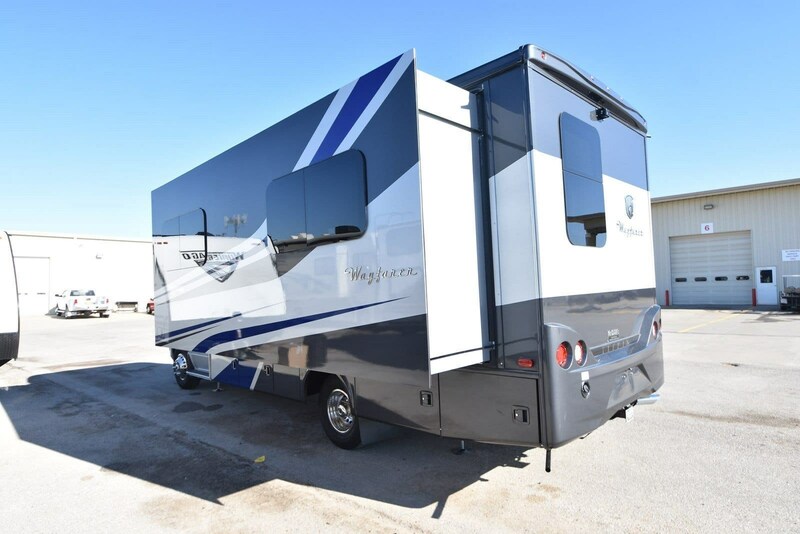 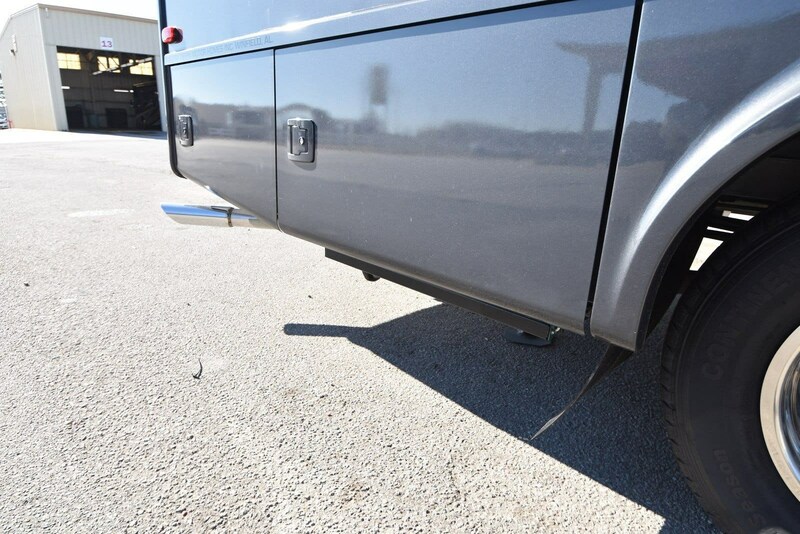 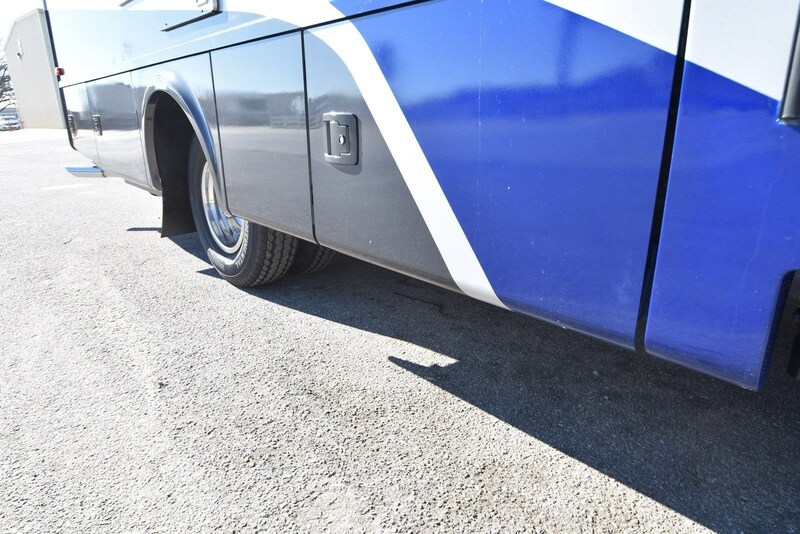 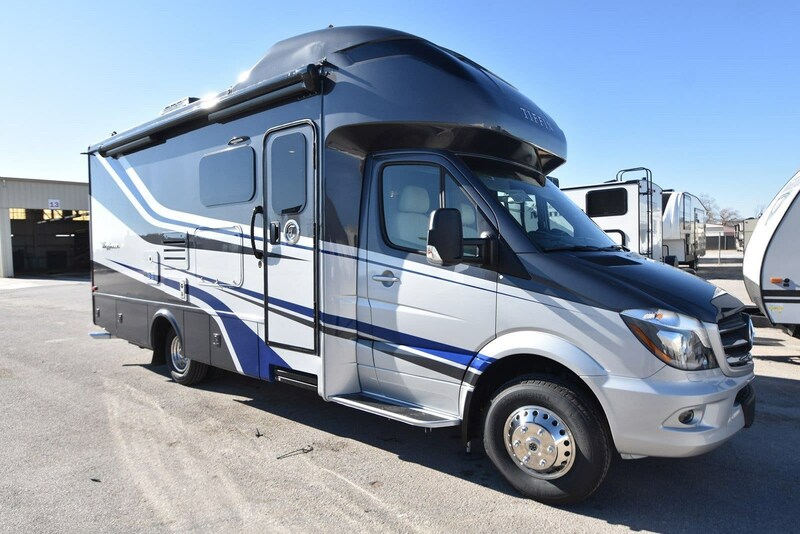 Check this model out today!With any Tiffin Wayfarer class C diesel motorhome you will enjoy the easy drive with the lower to the ground cab that handles more like your family automotive, plus the SumoSprings Ride assist standard feature ensures a quiet, controlled ride. 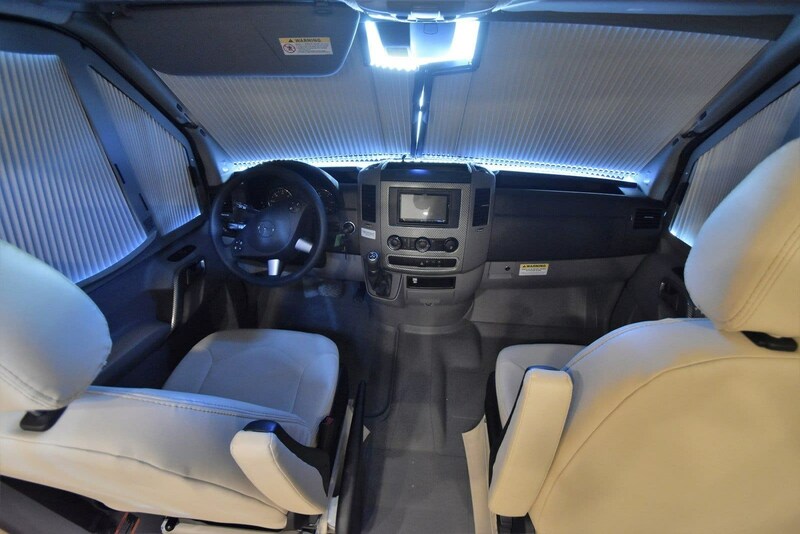 You are sure to appreciate the Driver Assistance package which provides lane-keeping, collision prevention, and high beam assist for a safe drive to any destination. 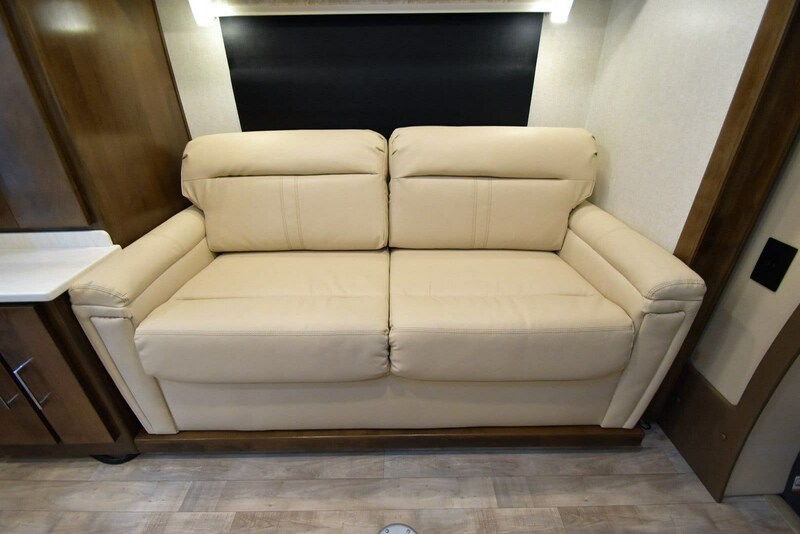 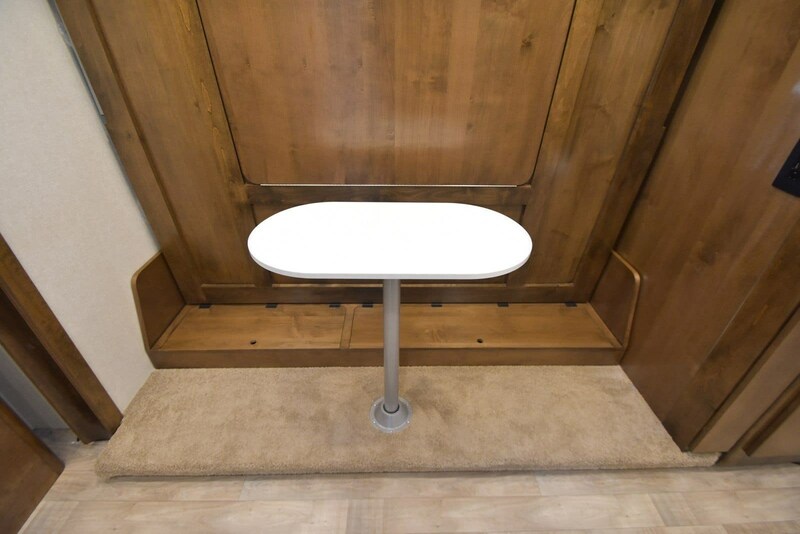 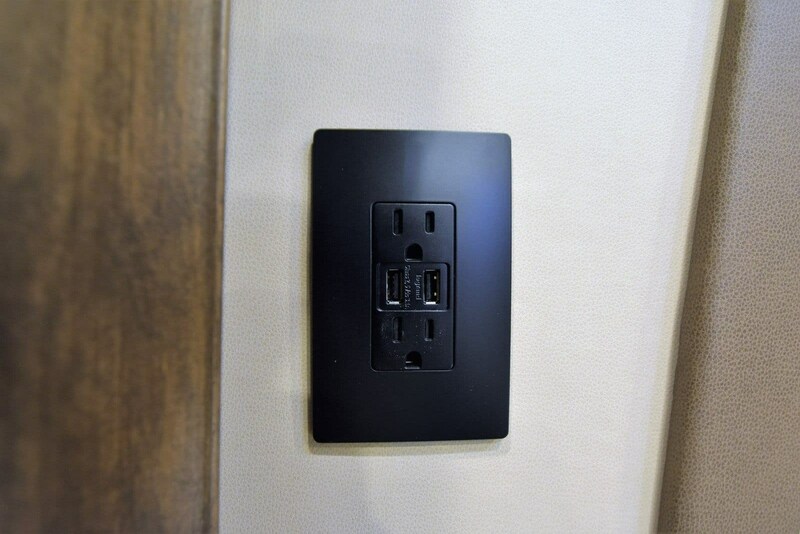 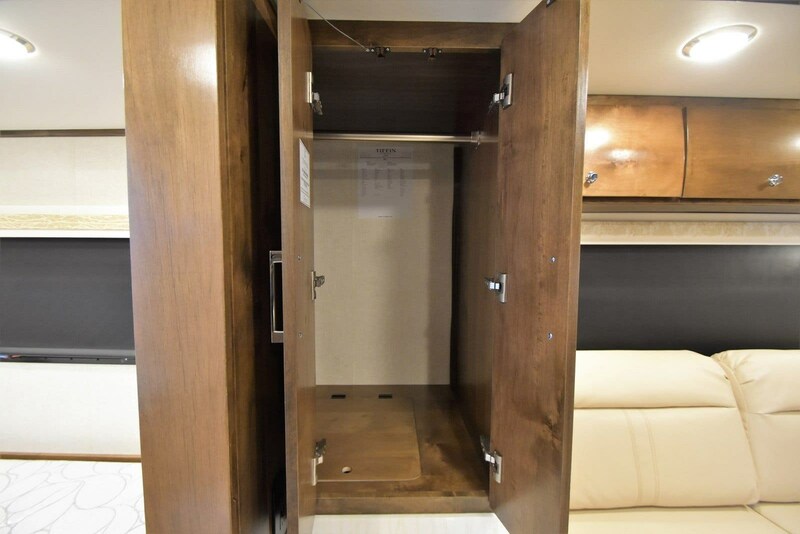 Inside each Wayfarer you will enjoy the Spyder Multiplex Coach Control System, professionally designed interior decor, and curved wood cabinetry. 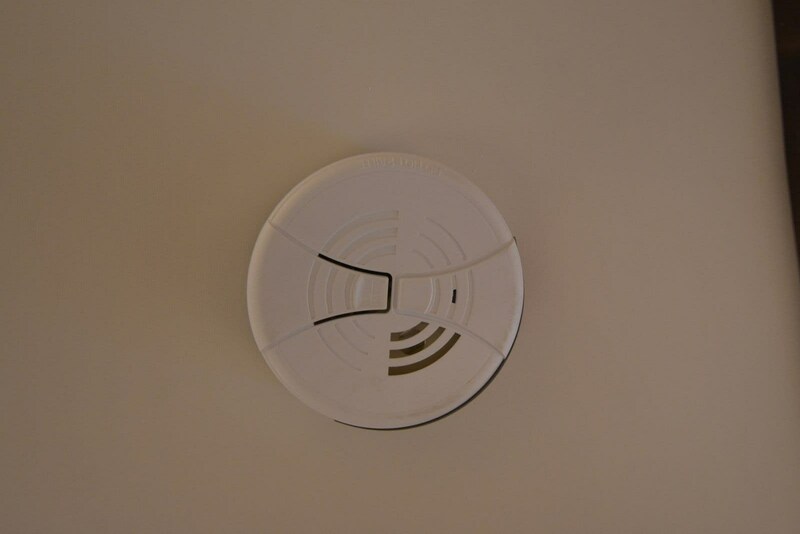 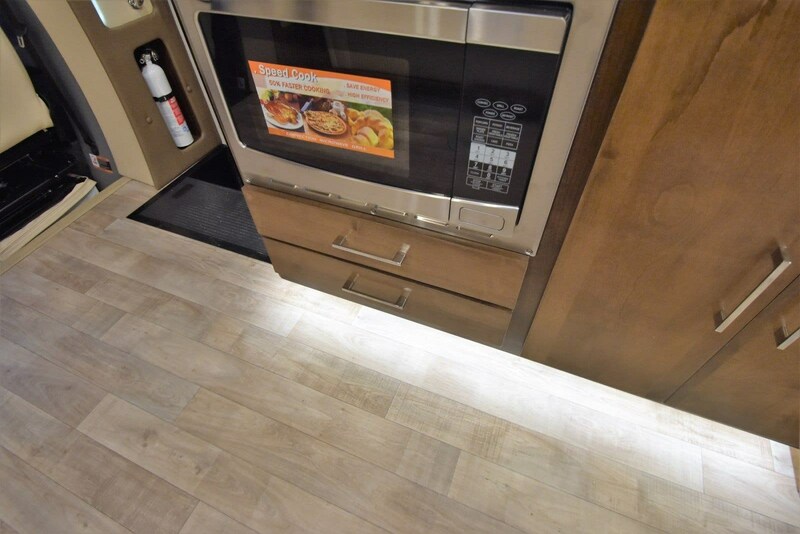 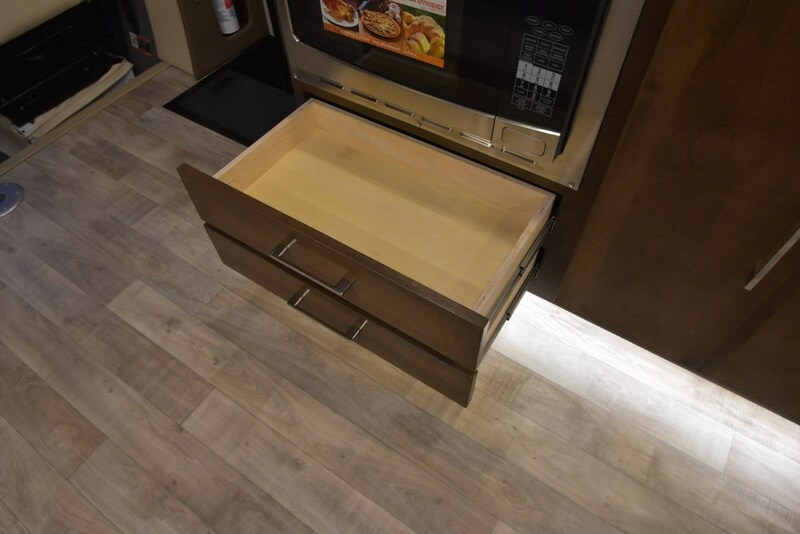 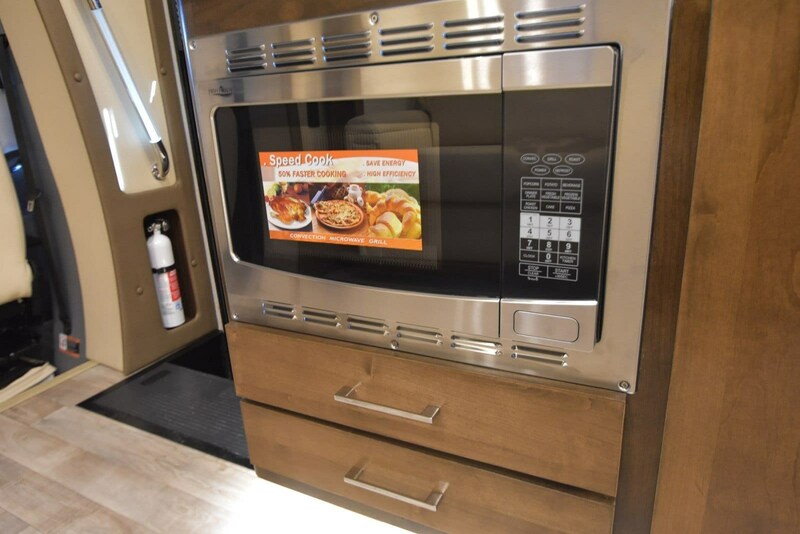 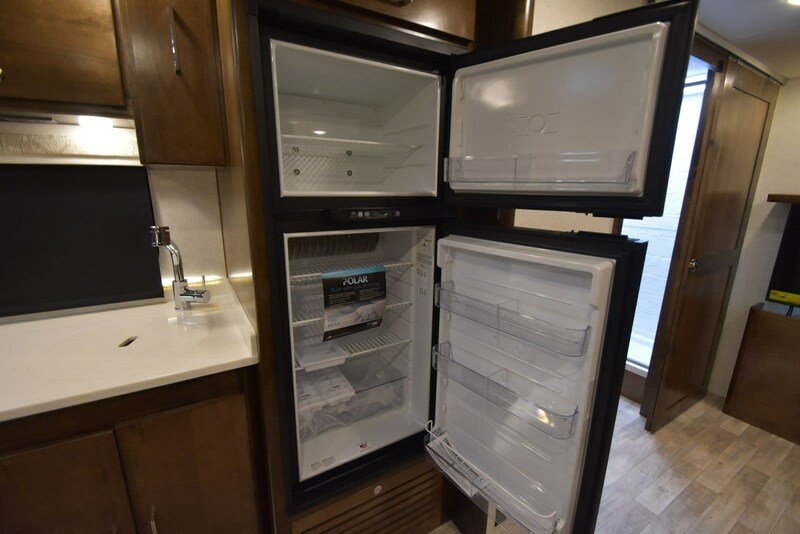 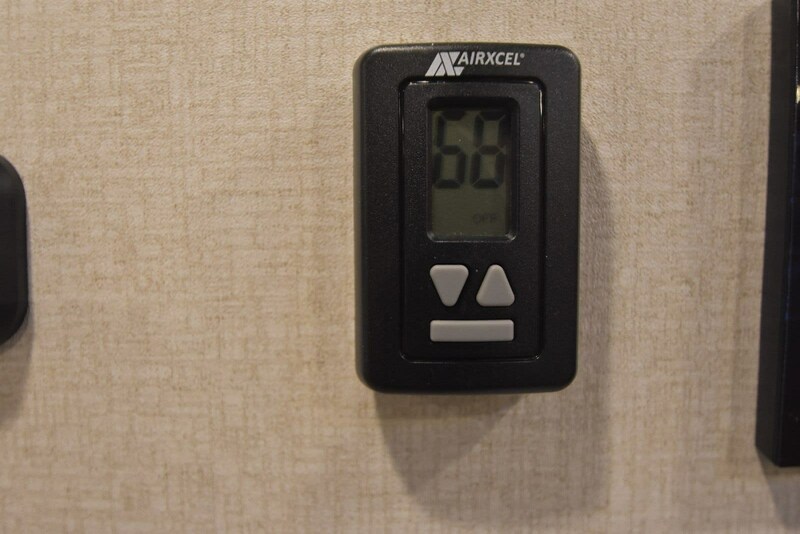 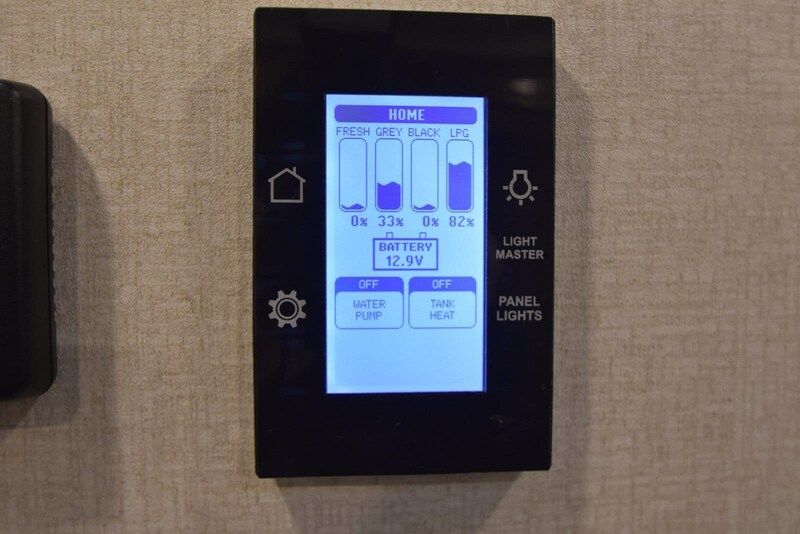 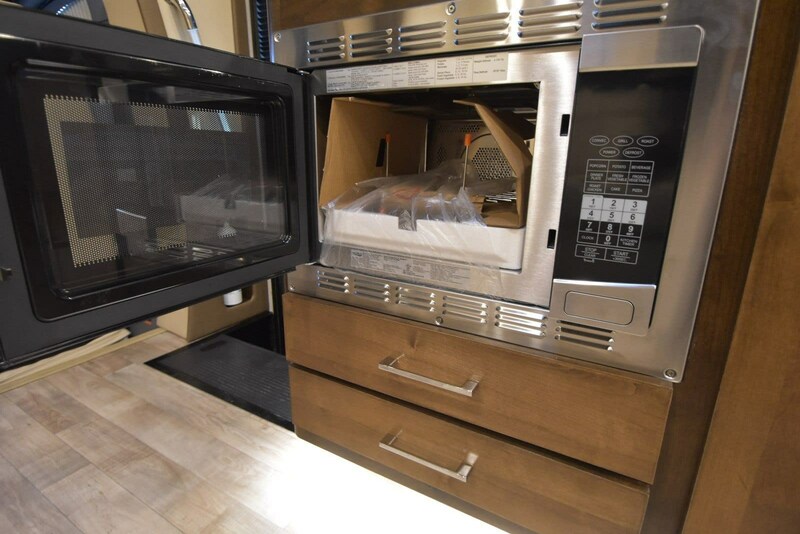 Having the ability to make meals or heat up leftovers in a convection microwave anywhere you stop, plus having access to full bathroom and sleeping arrangements, it's time to choose a Wayfarer today! 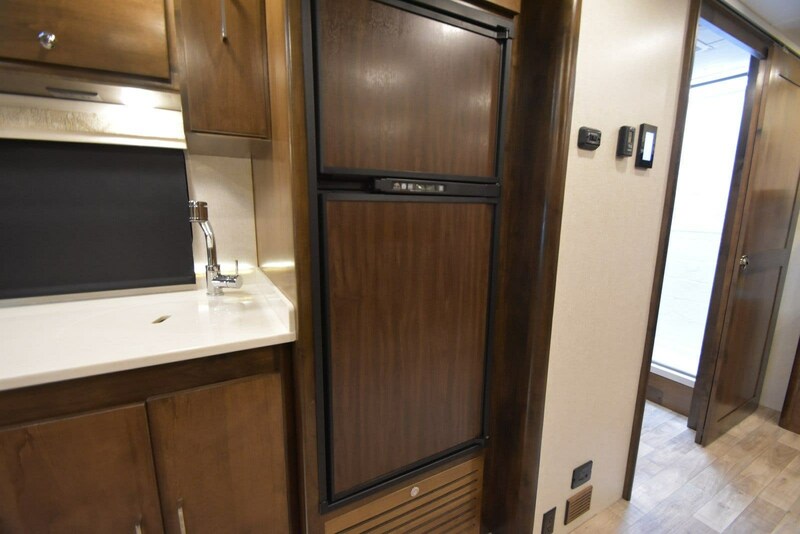 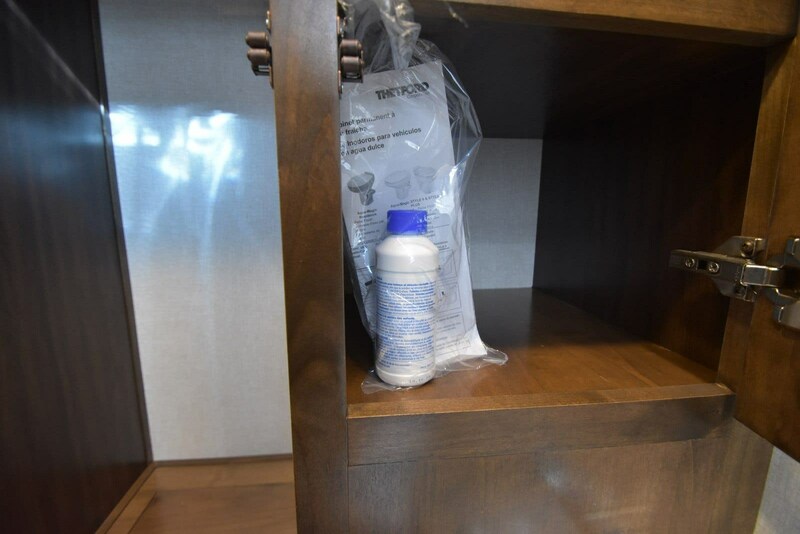 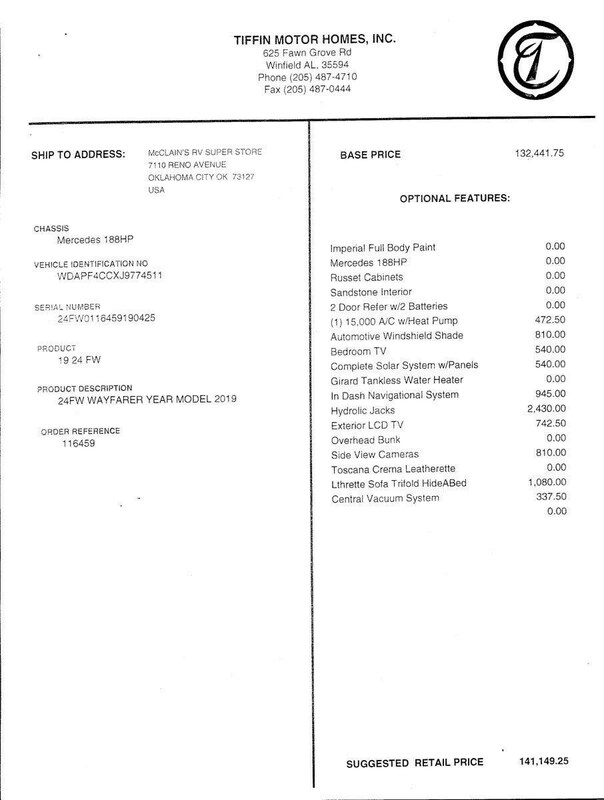 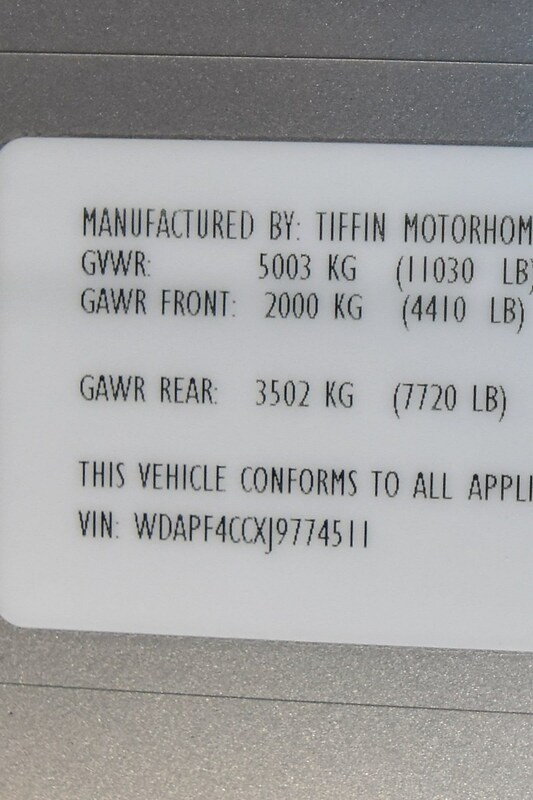 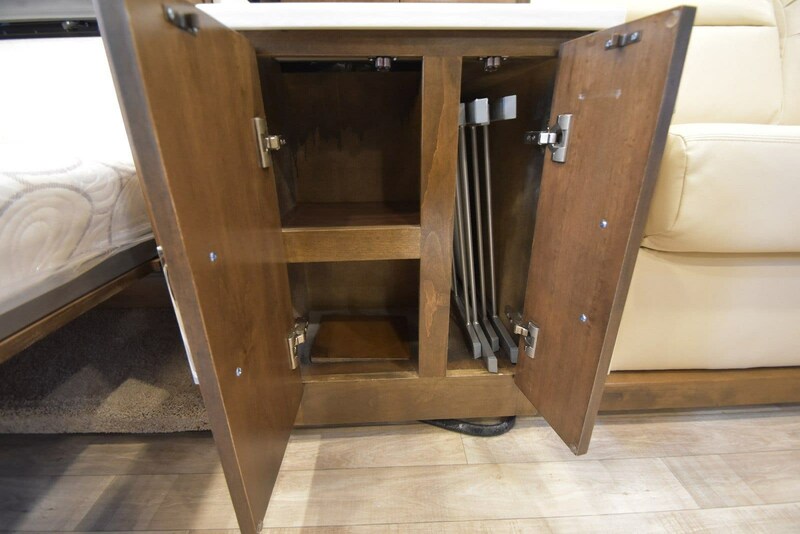 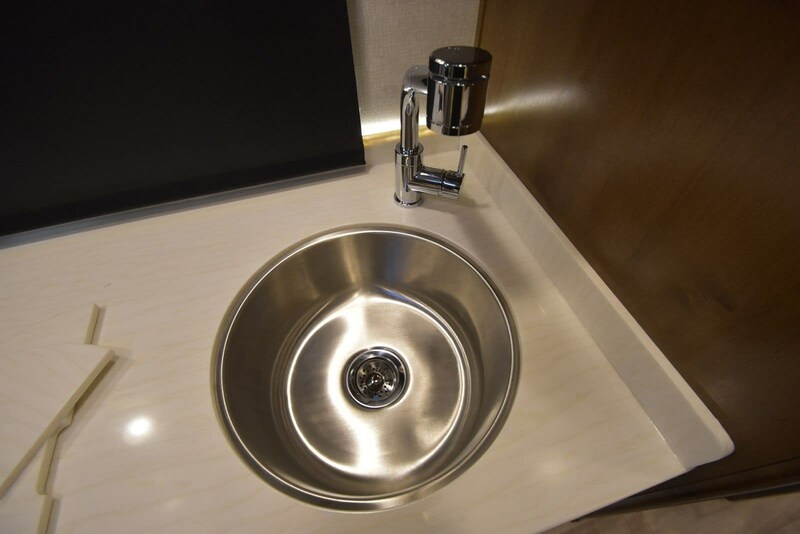 Check out Stock # 89934 - 2019 Tiffin Wayfarer on tiffinrvs.com!